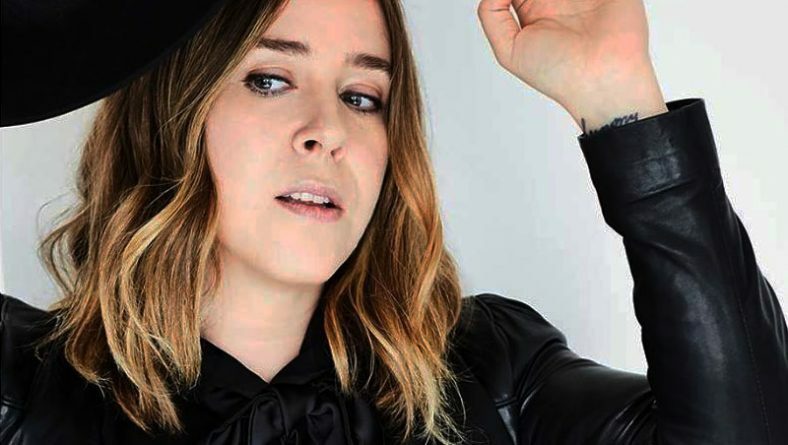 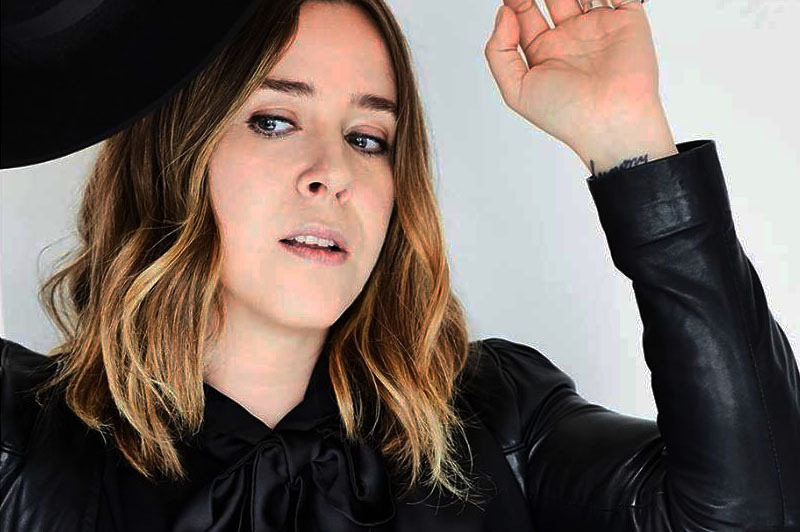 /Category Archive for "Festival News"
Multi Juno Award winner Serena Ryder will headline the 2019 Kingsville Folk Festival joining an already impressive list of Canadian music all-stars who have headlined in the past. 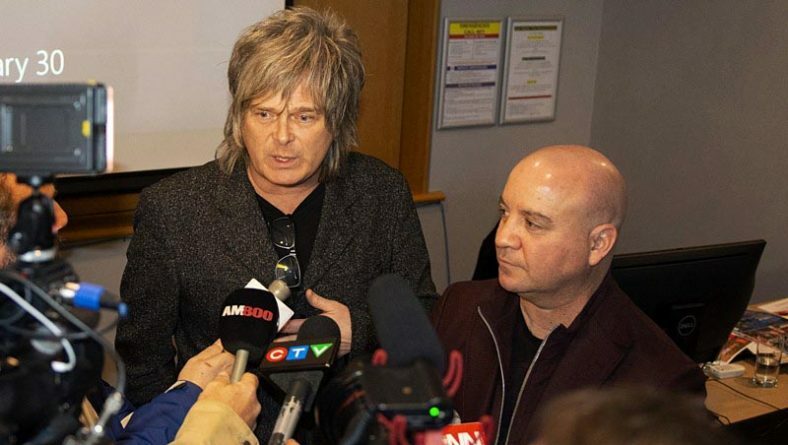 LiUNA! 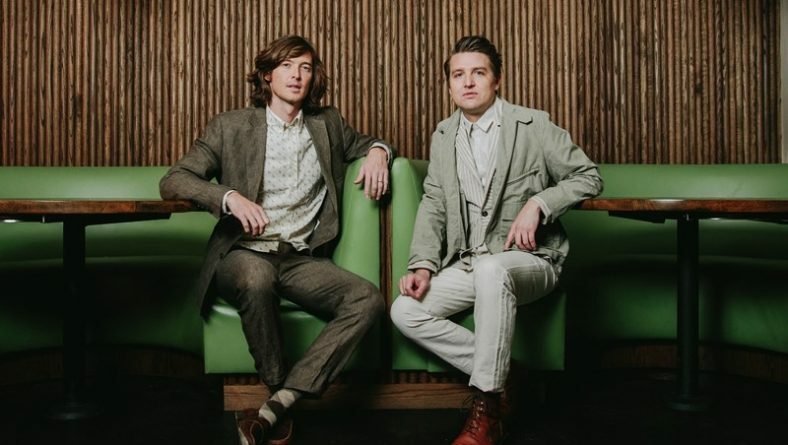 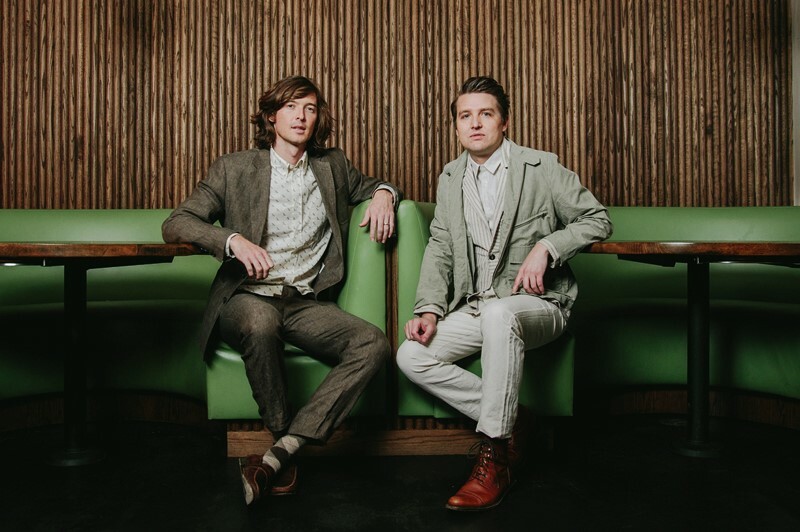 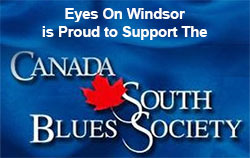 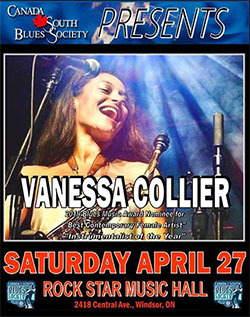 Bluesfest Windsor revealed the full lineup for the 2019 edition of the festival with an exciting new format of four nights, two weekends, and specially themed concerts. 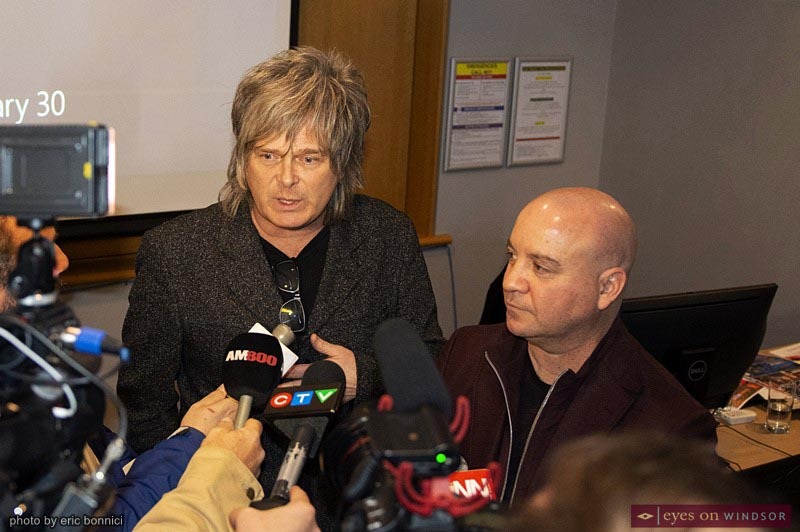 Robert Tuomi wrote in Festival News with 0 comment . 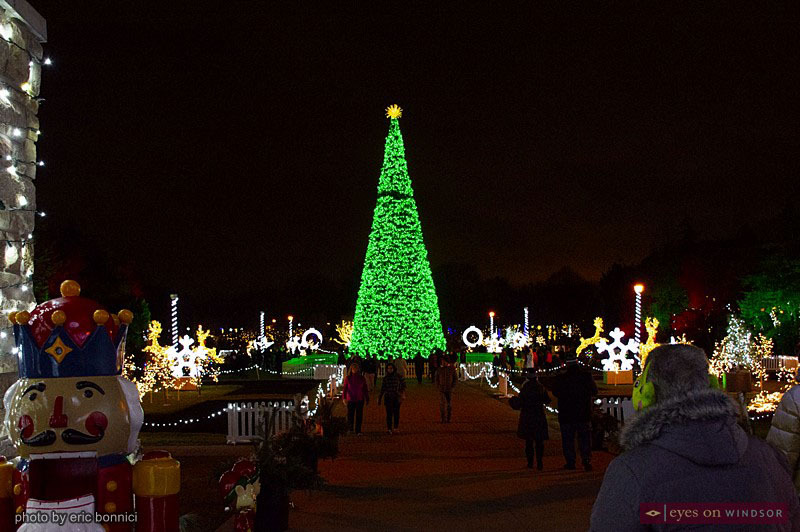 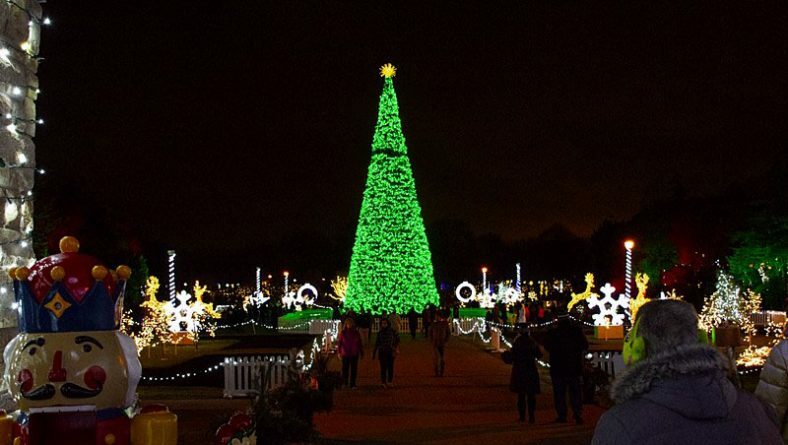 Bright Lights Windsor has added new attractions, including a train ride, WE Made It Holiday Market ,and more lights to their popular family oriented holiday festival. 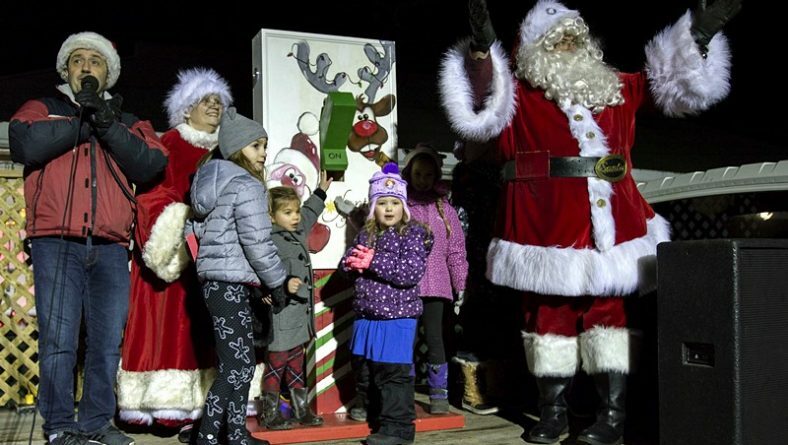 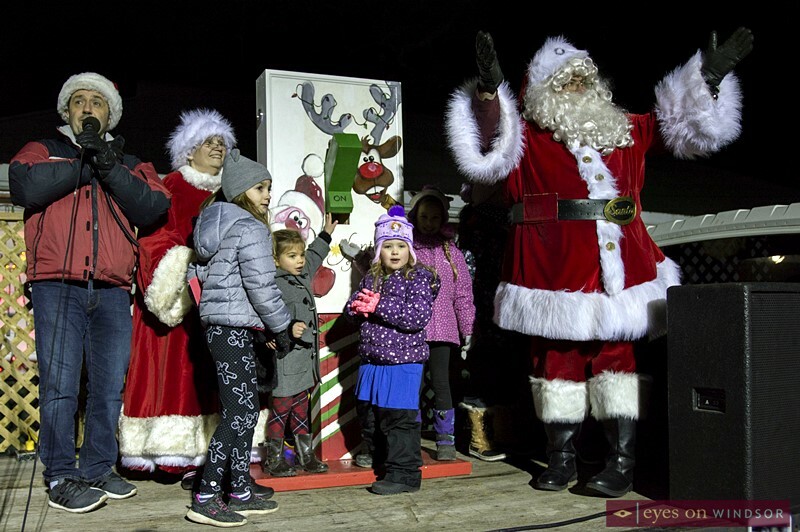 Following Kingsville’s Santa Claus Parade, dozens of beautiful holiday light displays lit up Lakeside Park’s 26th Annual Kingsville Fantasy of Lights kick off celebration. 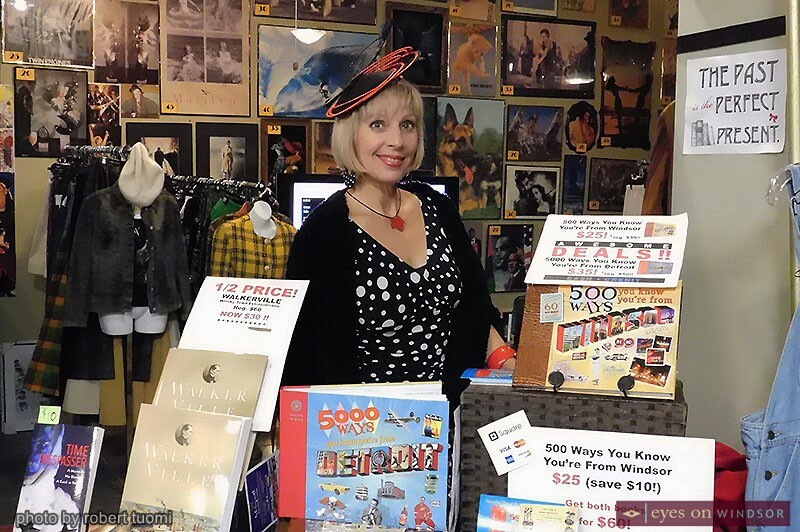 The annual Walkerville Holiday Walk included many local artists and authors showcasing their works, including Elaine Weeks, Kevin Shea, Jodi Green, and John Pike. 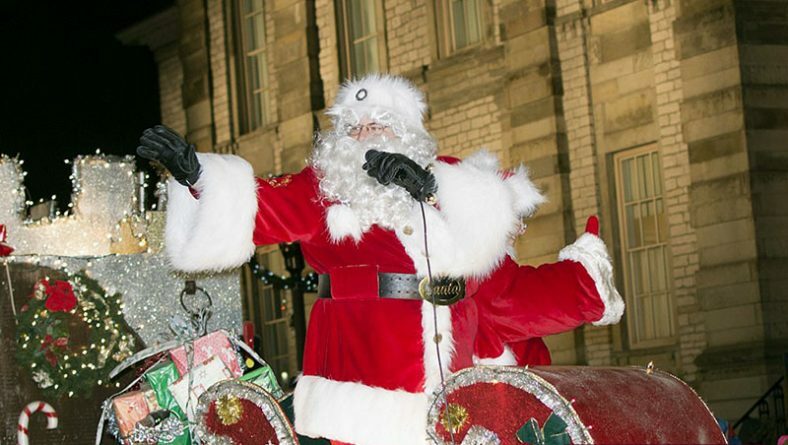 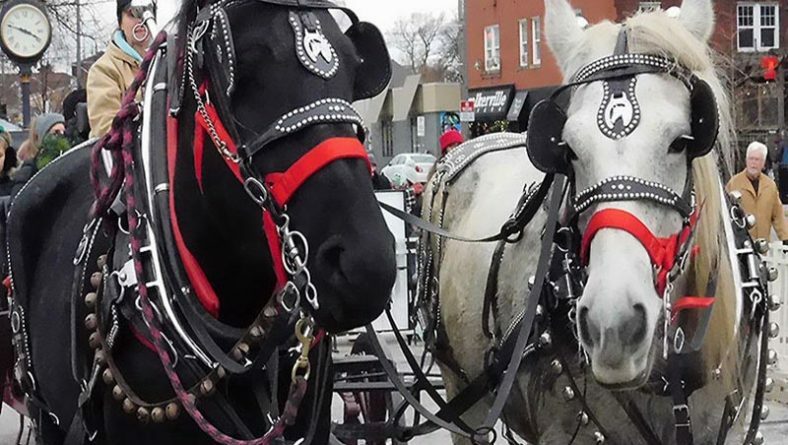 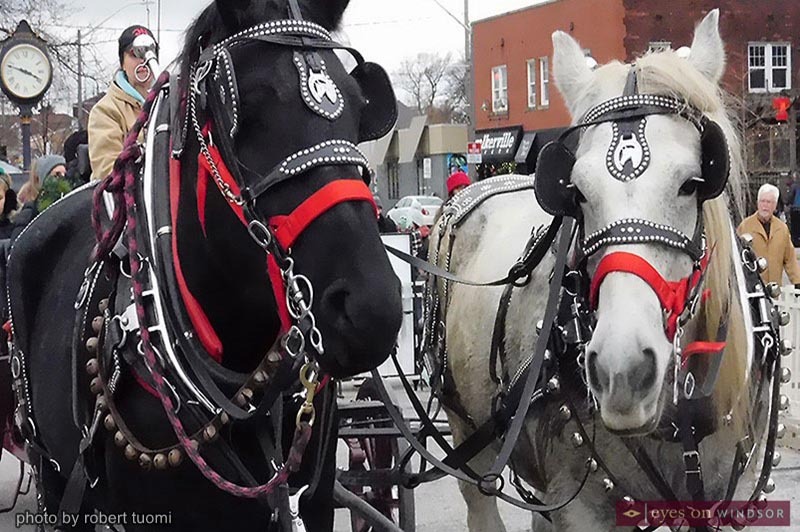 Here’s a list of 7 Holiday / Santa Claus parades and family fun events taking place in Windsor Essex this holiday season. 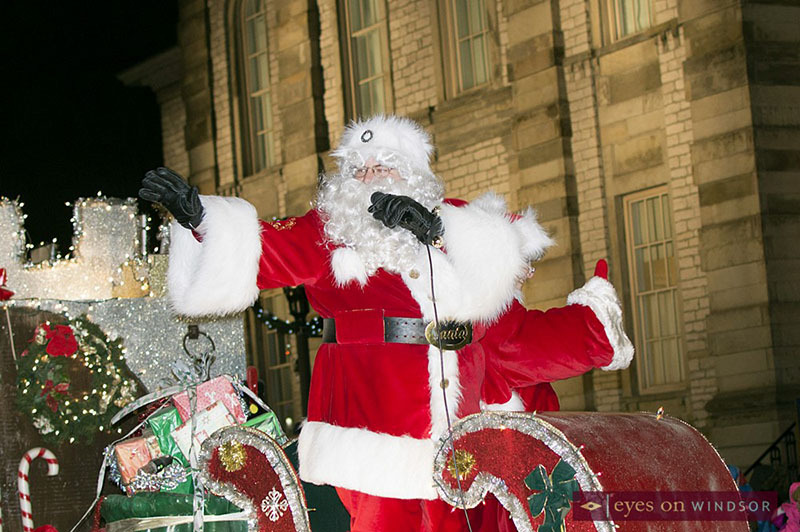 Santa and Mrs. Claus are going to be very busy! 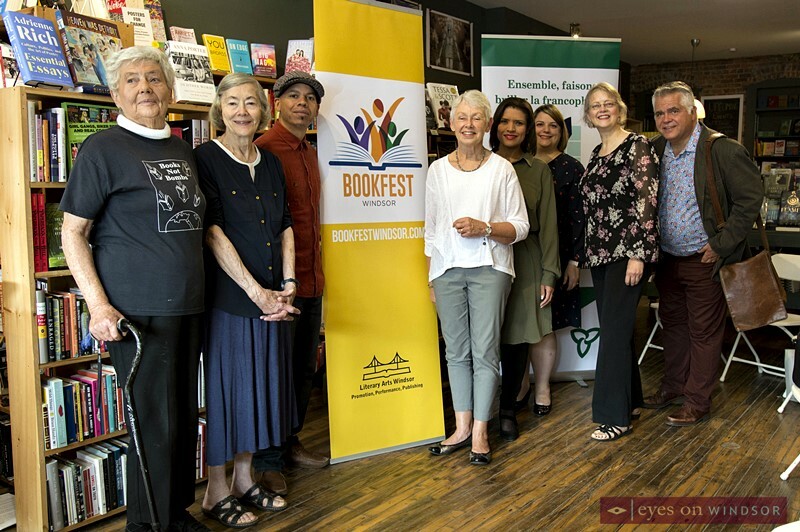 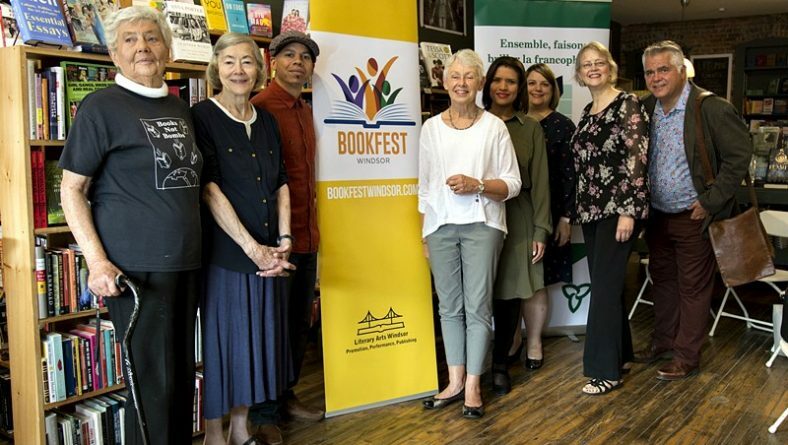 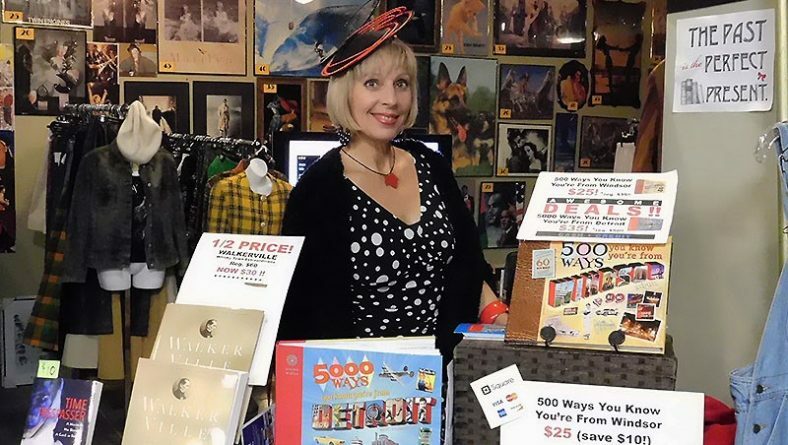 BookFest Windsor 2018: The Power of Story, has announced the schedule of authors, events, and activities taking place during this year’s literary festival. 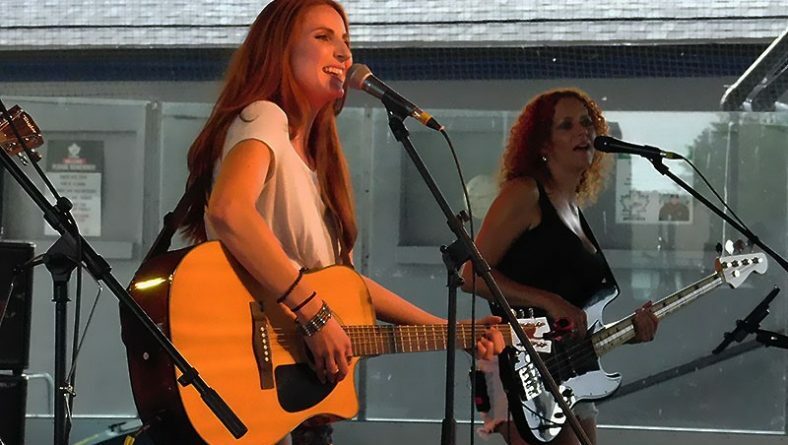 The Chaps and Spurs Country Music Festival gave Windsor Country Music fans something to sing about including performances by Kelsi Mayne and Buck Twenty.